When you have a great startup culture and hire awesome people at your startup, you will attract a talent pool that has tons of ideas all the time. Many of those ideas may not be relevant to your startup, but I firmly believe that it is not only the product managers, engineers or marketing folks that can have ideas that have an impact on your startup. If you create an environment that encourages active listening, experimentation and risk taking, you will have a good mix of innovation all around at your startup. One of the most effective ways to encourage is the impromptu “Lets just chat” weekly sessions that I see at many new startups. These are not larger company-wide all hands sessions, but smaller sessions usually hosted by a very junior, but engaged individual at your startup. Most times they are held with 5-7 people at your kitchen or during lunch or casual drinks in the evening. The ideal size of the team is less than 10 is what I have found. Ideas pop into people’s heads at all times. I tend to get most of my ideas when I run. Many people get them when they are stressed, others during vacation, and still others in the shower. Ideas require a stimulant, and while I have not read the research yet, I believe one of the key ways to stimulate ideas is to exercise or rest your mind. Capturing these ideas to whoever it occurs is possibly the best start you can have. Many people use idea management software like User Voice or Brain Storm. I think more people are starting to use Slack for idea capture at their startup. I have seen it with 3 different startups and it is starting to become a thing. 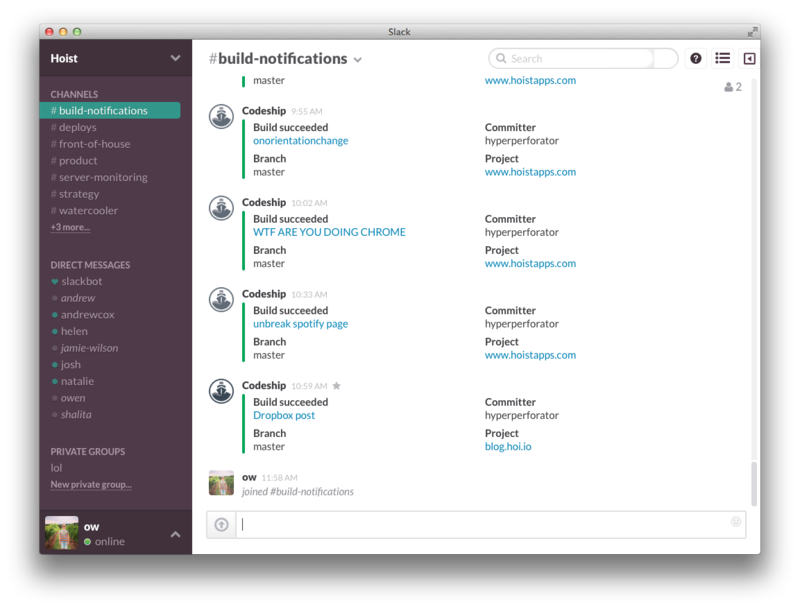 The challenges with Slack are that idea rating, idea management, voting, tracking deployments are pretty challenging. I would highly recommend you use the one app / messaging platform that EVERYONE in the company uses (possibly email, and if you have Gmail, then use plugins to manage emails to ideas) and put them into a single place. The best way to review the ones that will have impact is to understand the value of that idea in the context of your key milestones. Some of them will impact your milestones immediately, others will improve aspects of your stated goals. Still others may do neither. 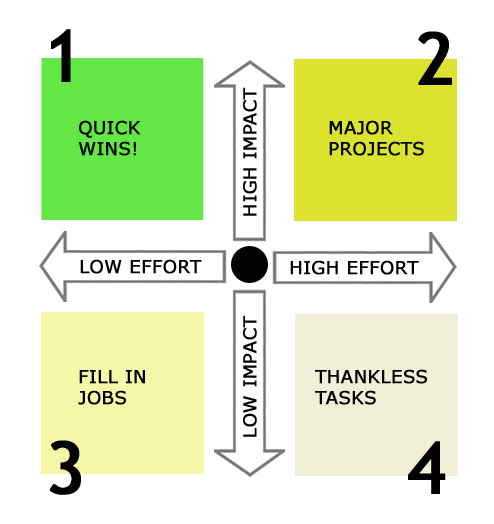 The most important framework I have used is to understand the effort and impact. I think putting the ideas generated into the matrix and focusing on the ones with most impact and low effort (has to be delegated) tends to give you the ability to have good value. Yes you are right , most of the ideas come for me when travelling or while doing something. I think whatsapp group is better for a small group of team.